Chubb has named industry veteran Lee Farrow its new executive vice president and life sciences industry practice leader for North America, according to a news release. Farrow will step into the role immediately. 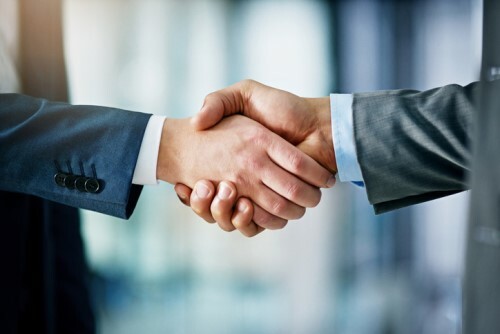 He will oversee the strategy, operations and underwriting of biotechnology, pharmaceutical, supplement and medical device customers, according to Chubb. Farrow has more than two decades of insurance-industry experience. He’s held positions in claims, underwriting and house counsel. In addition, he holds a Bachelor of Arts degree in business management from Hartwick University and a Juris doctor degree from CUNY School of Law. He’s licensed to practice law in New York and New Jersey. Farrow succeeds Phil Fiscus, who has been promoted to deputy industry practices manager.